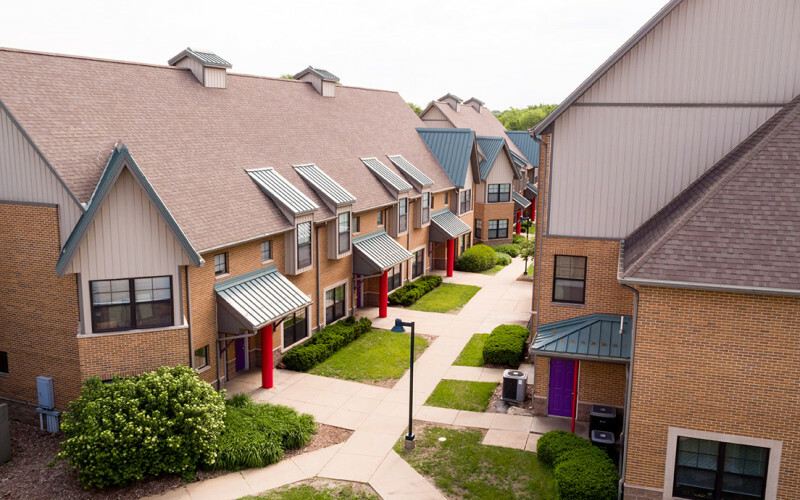 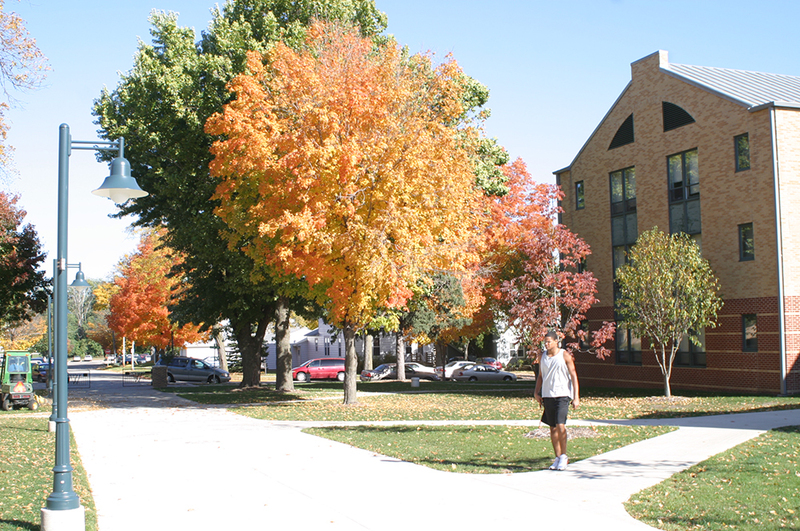 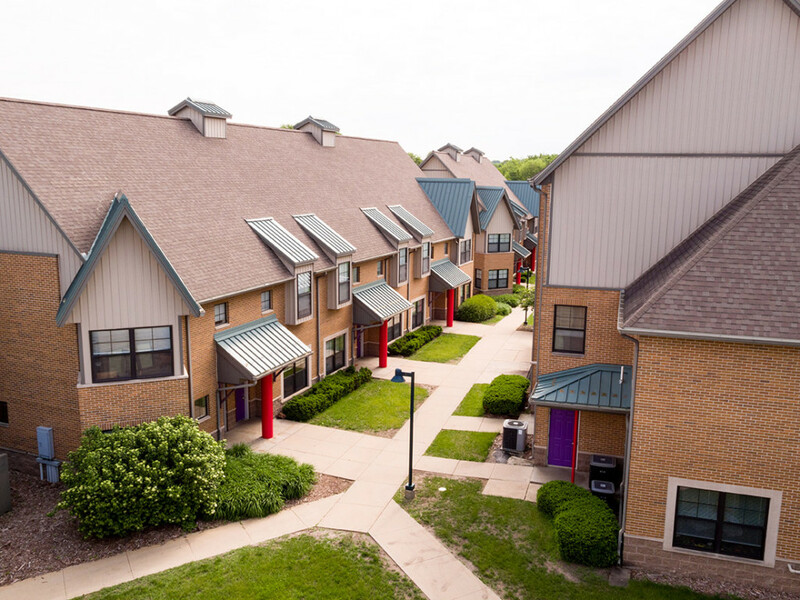 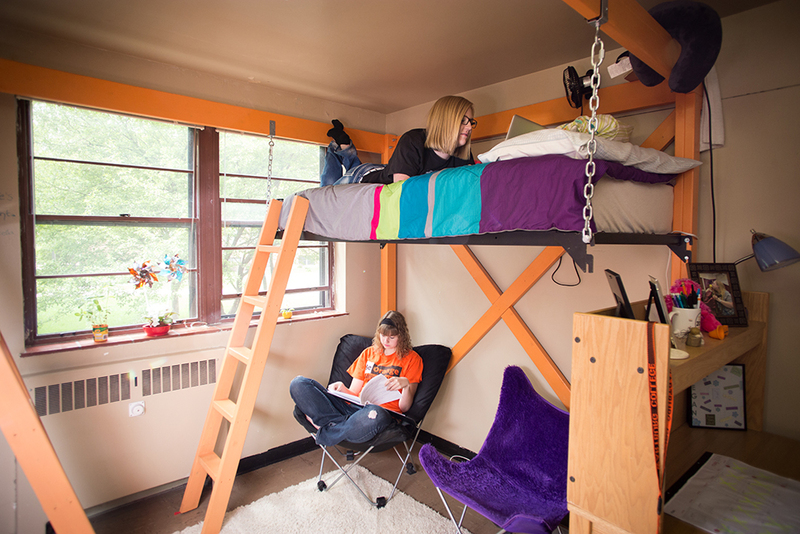 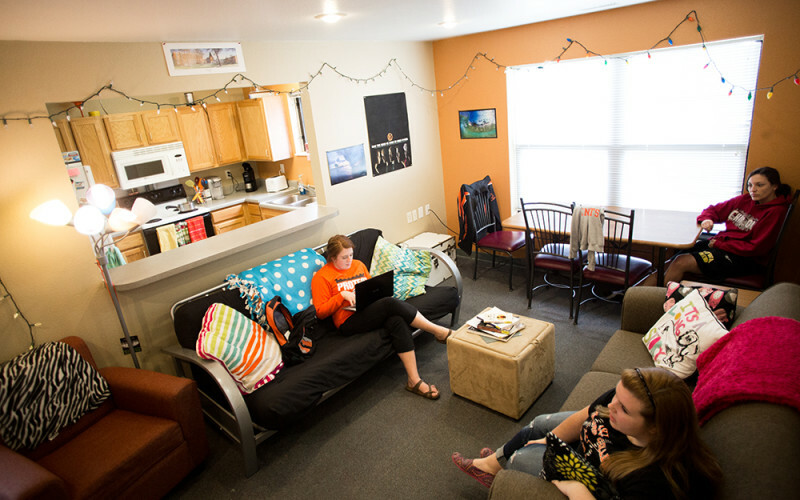 Wartburg has numerous housing opportunities for students! 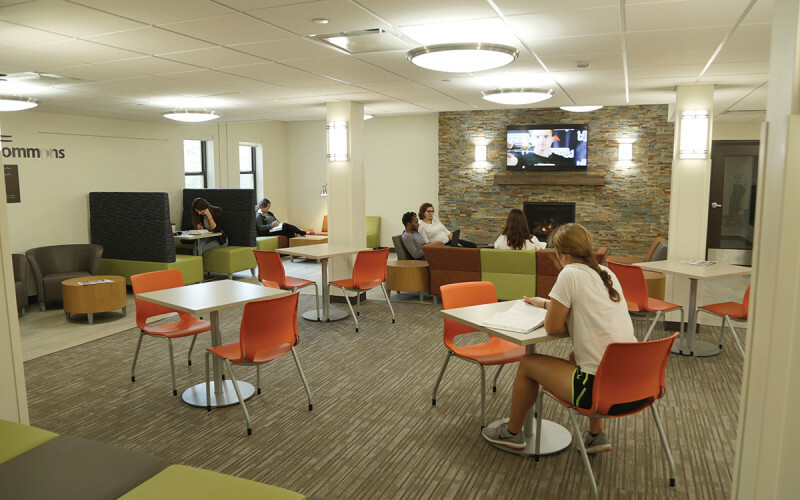 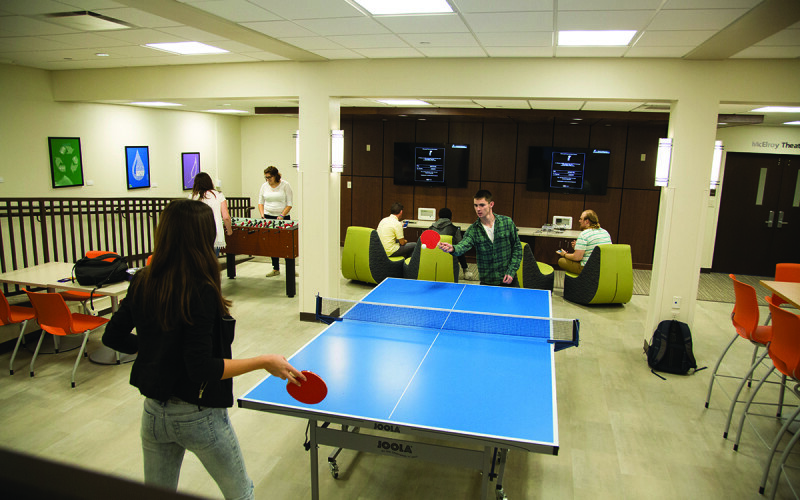 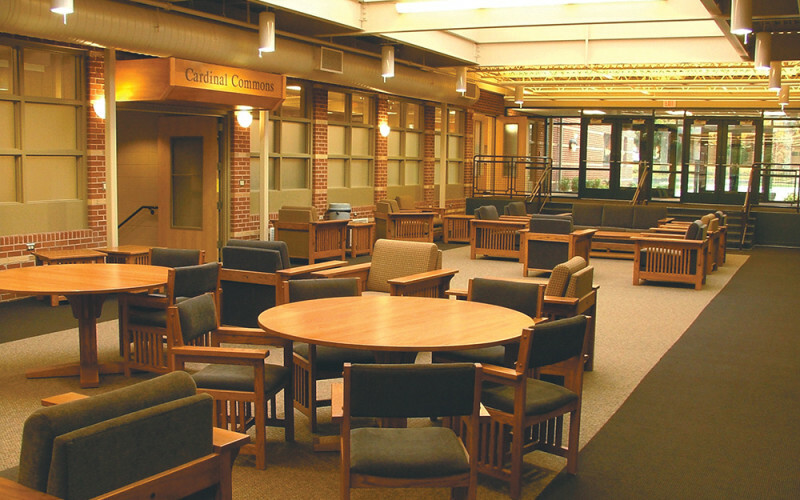 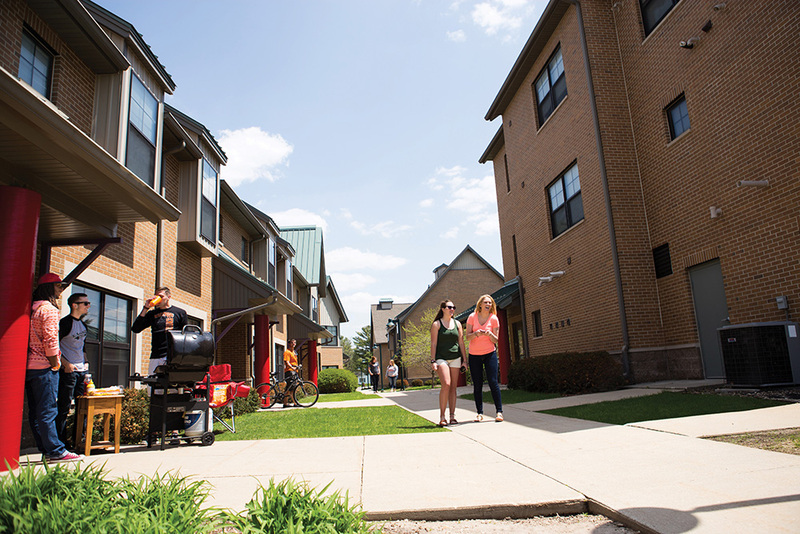 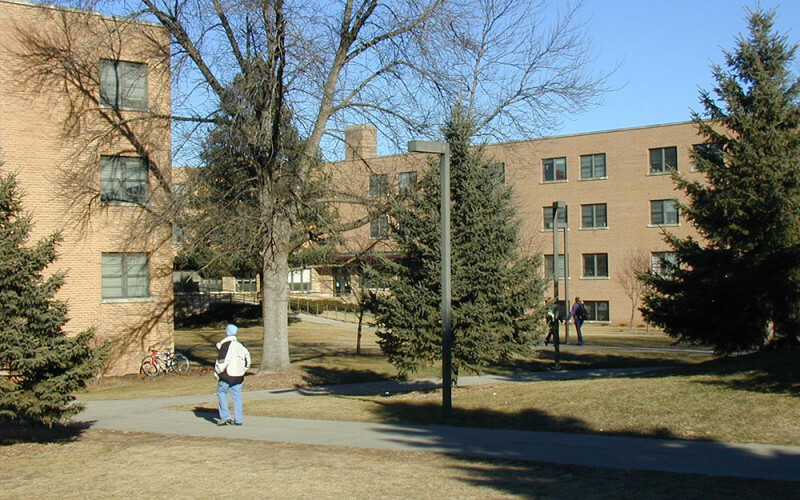 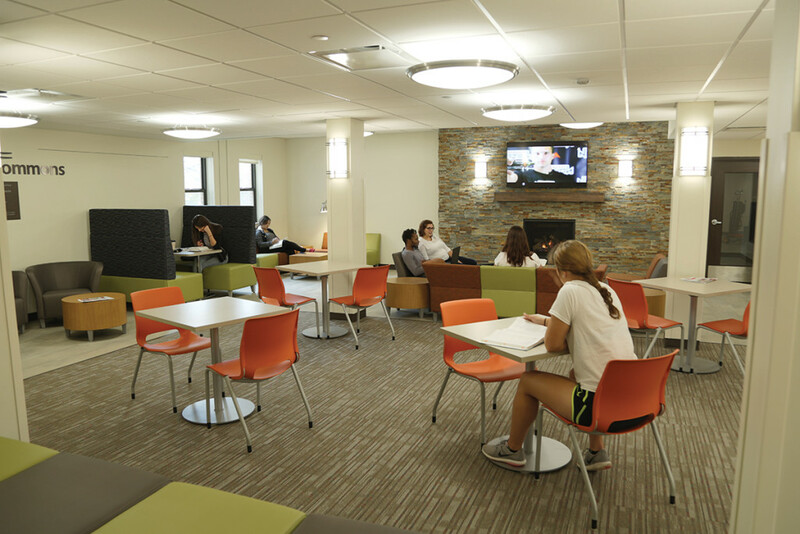 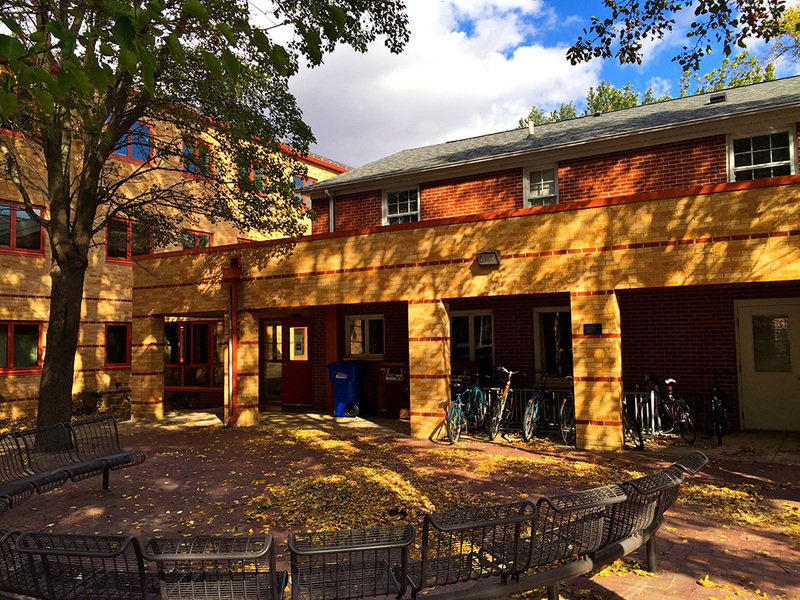 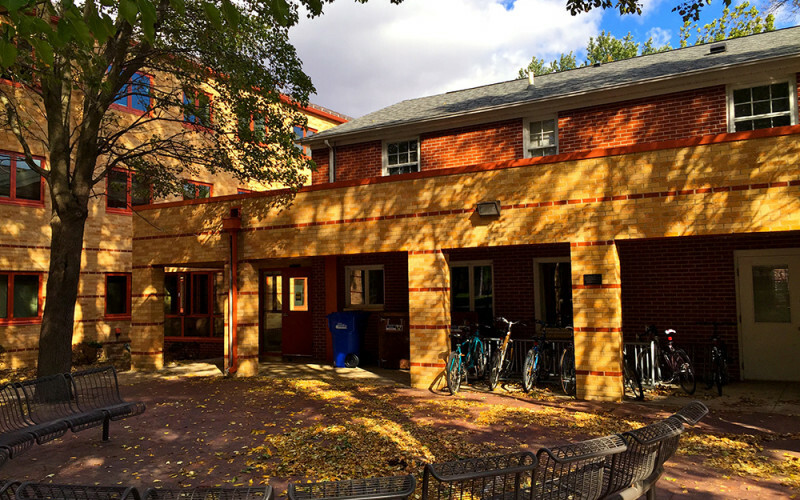 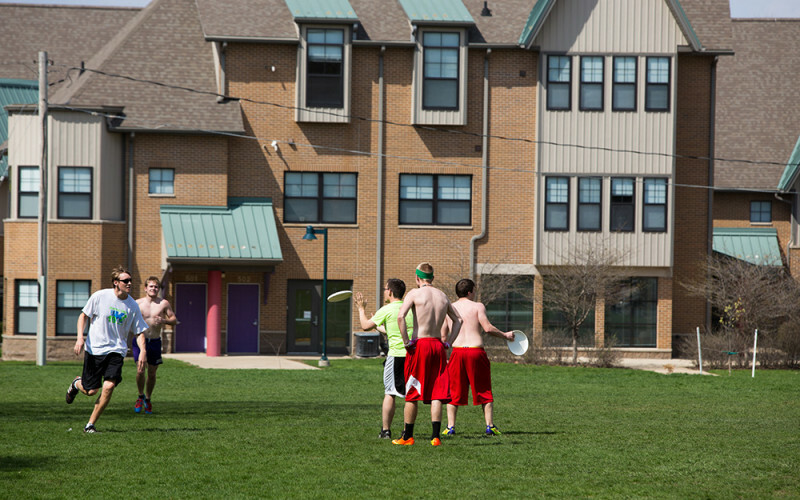 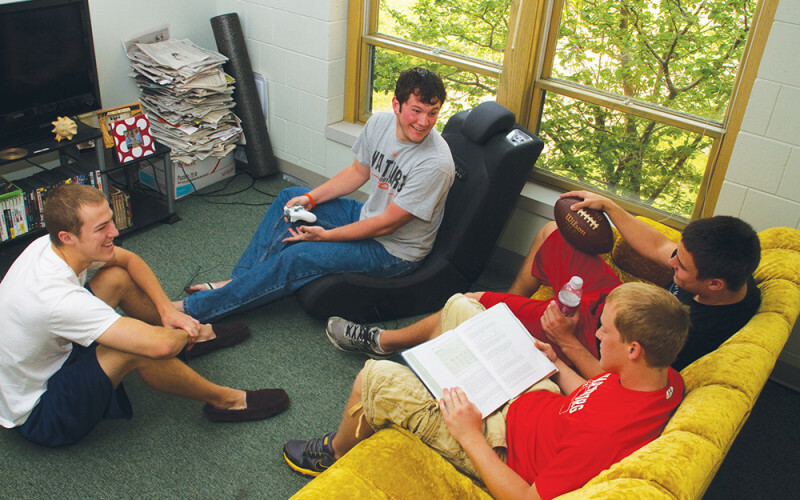 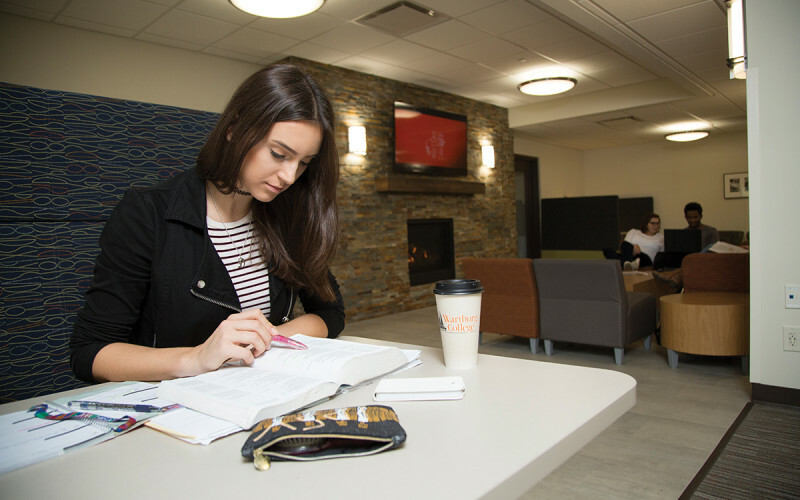 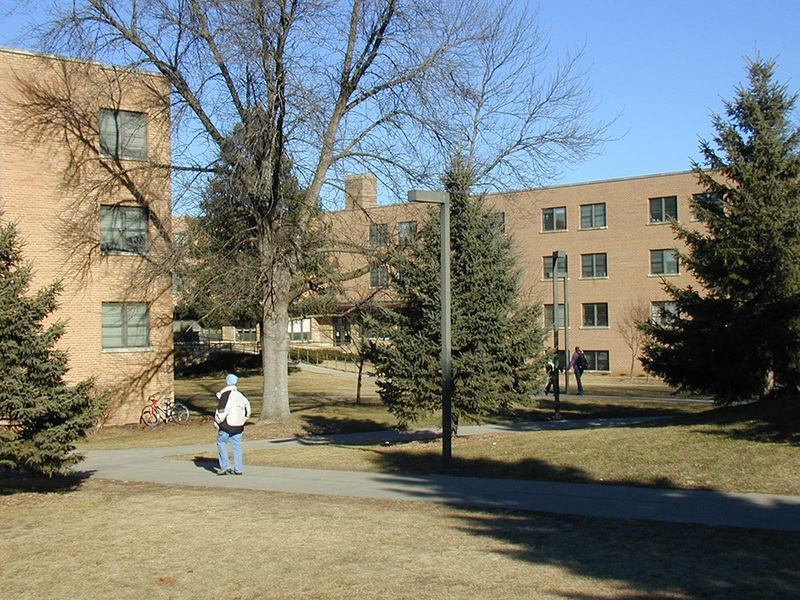 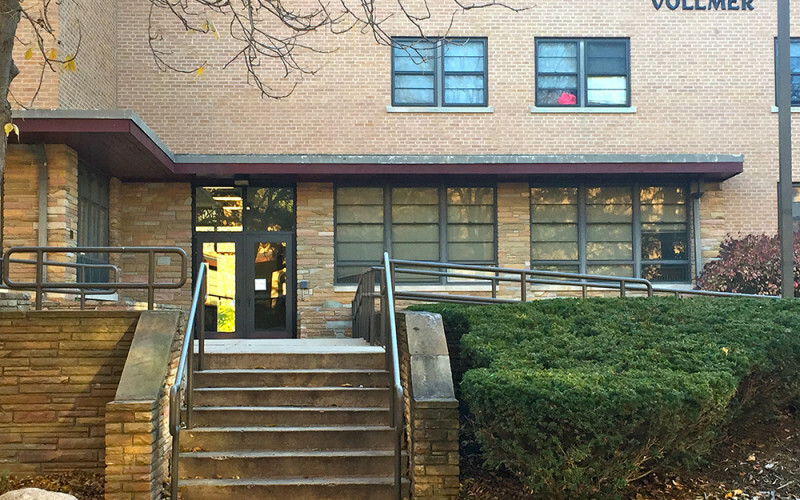 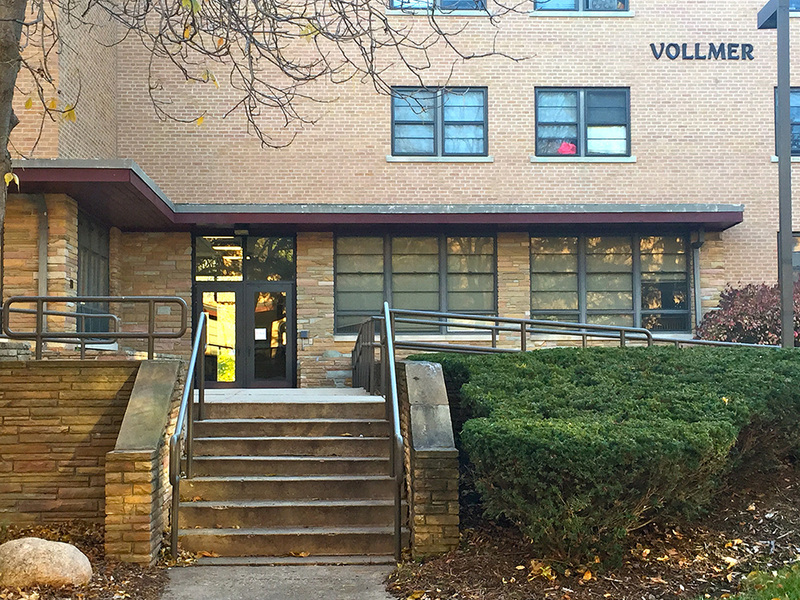 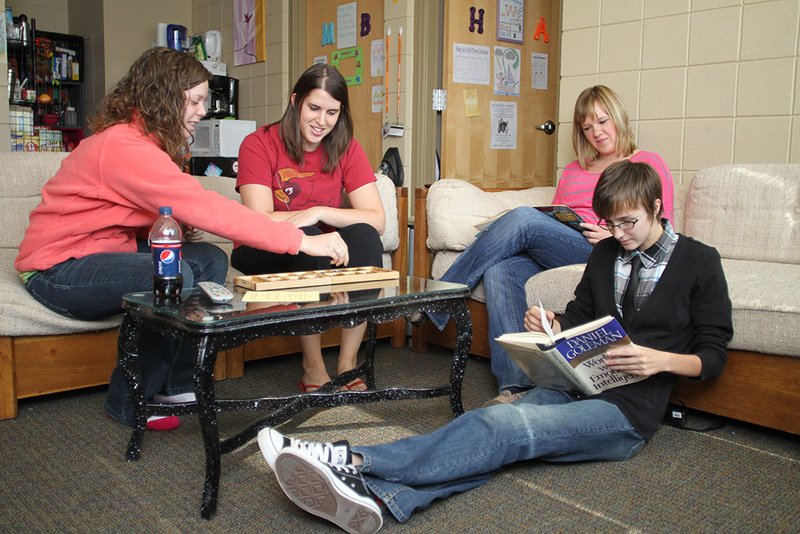 Most first year students live in the McCoy Living and Learning Center & Clinton Hall or the Centennial Complex. 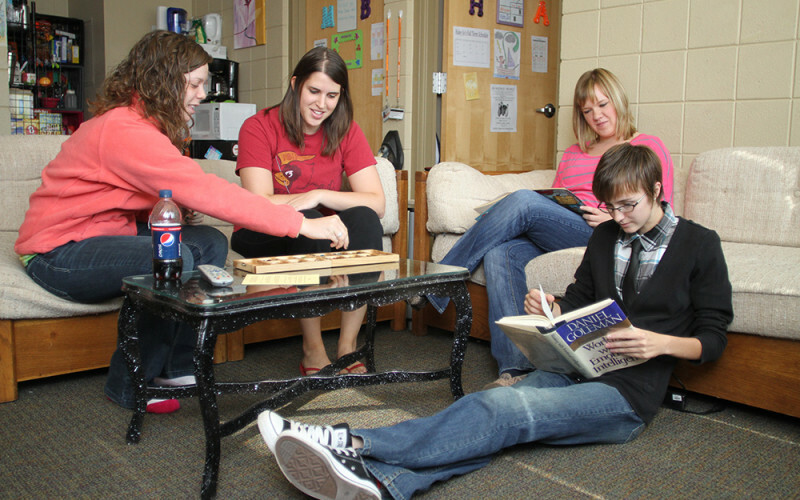 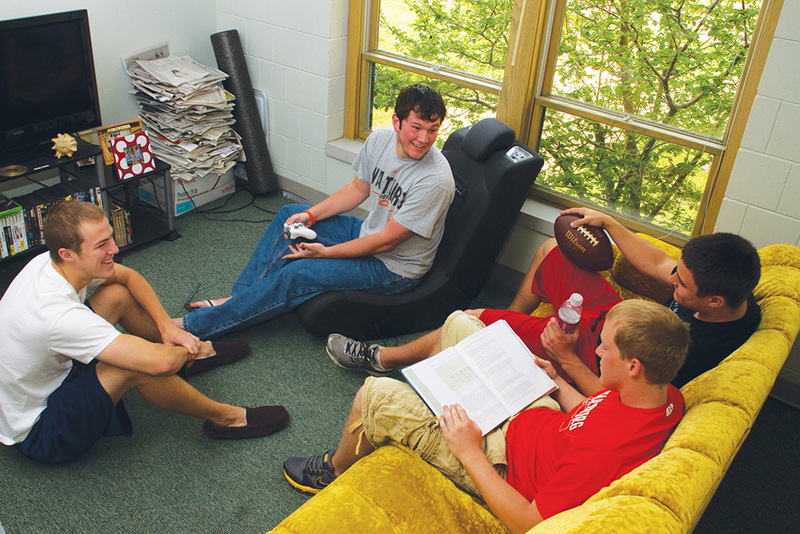 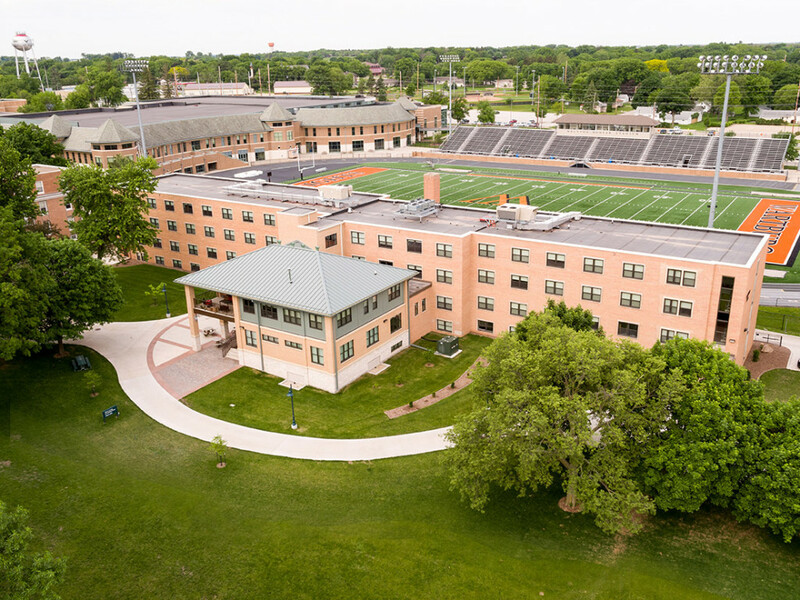 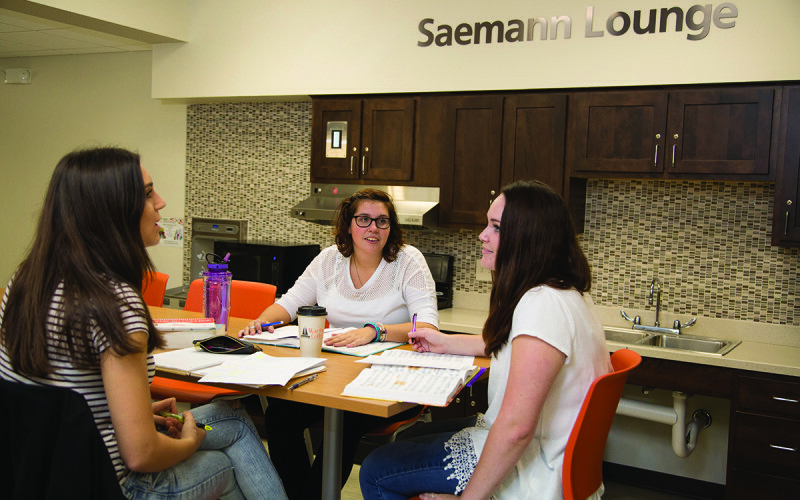 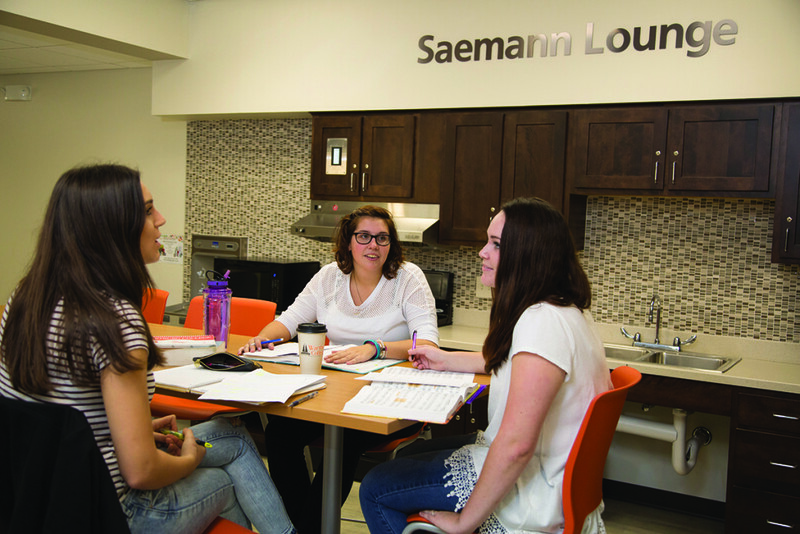 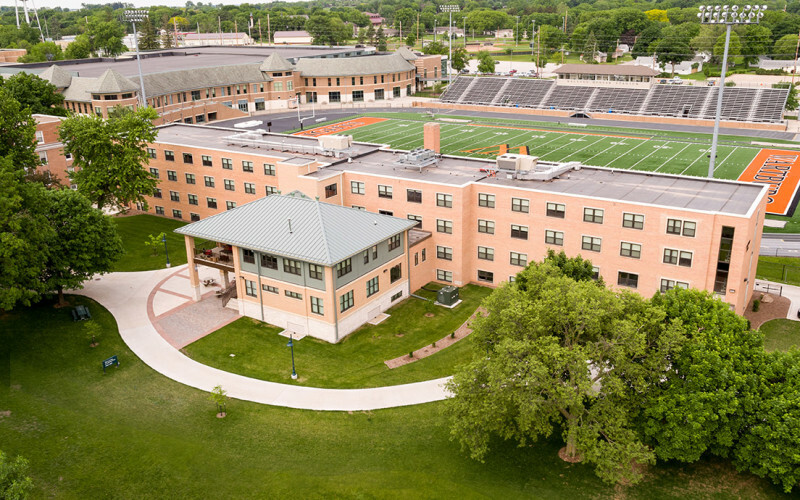 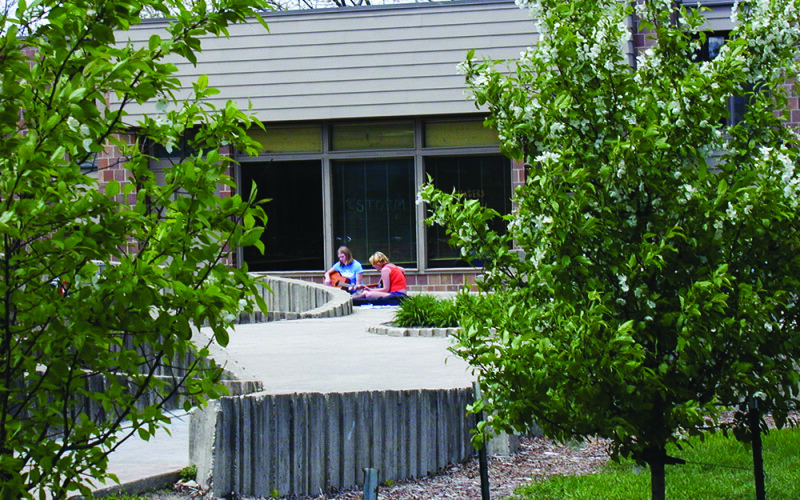 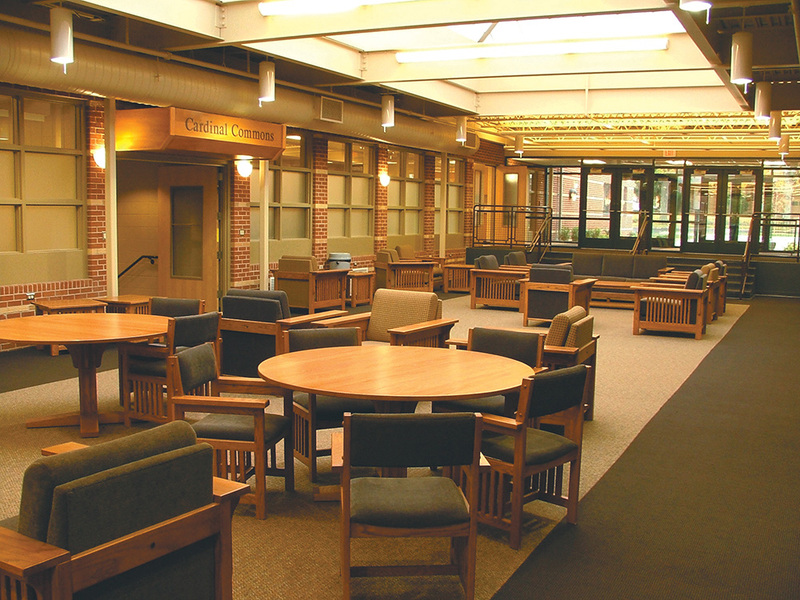 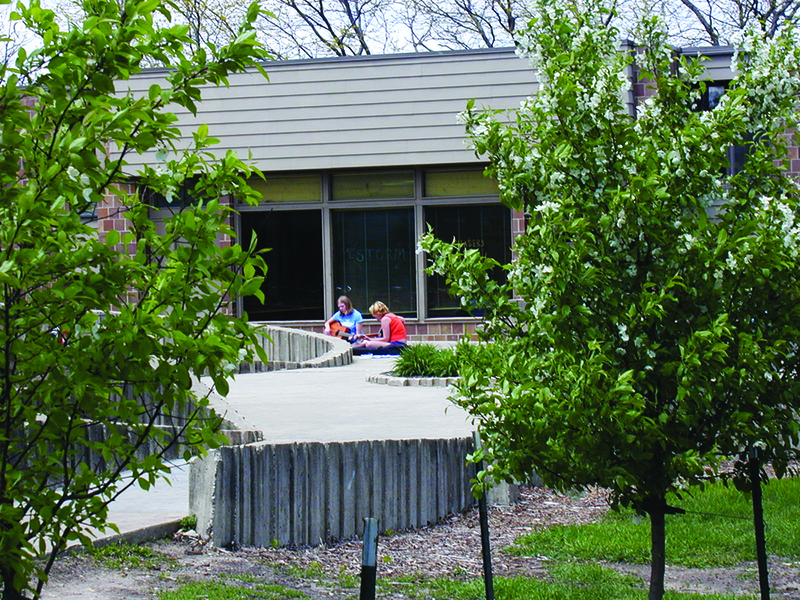 For the remainder of a student’s time at Wartburg they may live in a service based suite in the Residence, a learning based suite in Löhe, share a 4, 6 or 8 person suite in Grossmann or Lohe, be part of a unique, smaller community in the Waverly or Afton Manors or live in one of the oldest, yet most recently renovated Founders Hall. 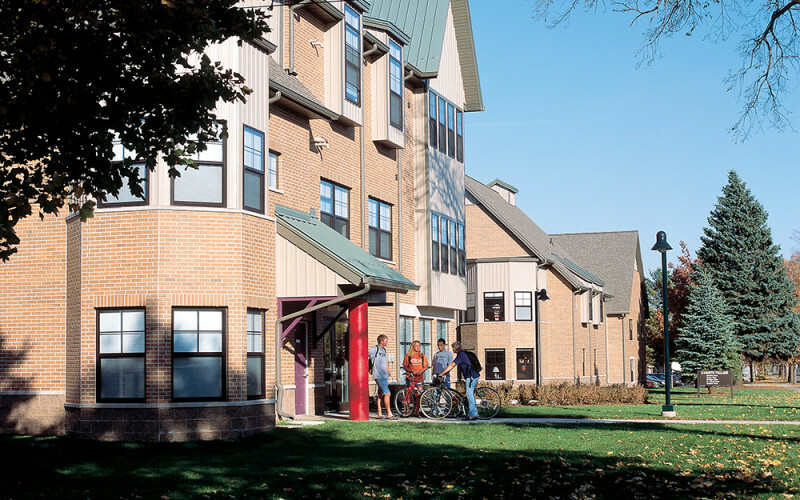 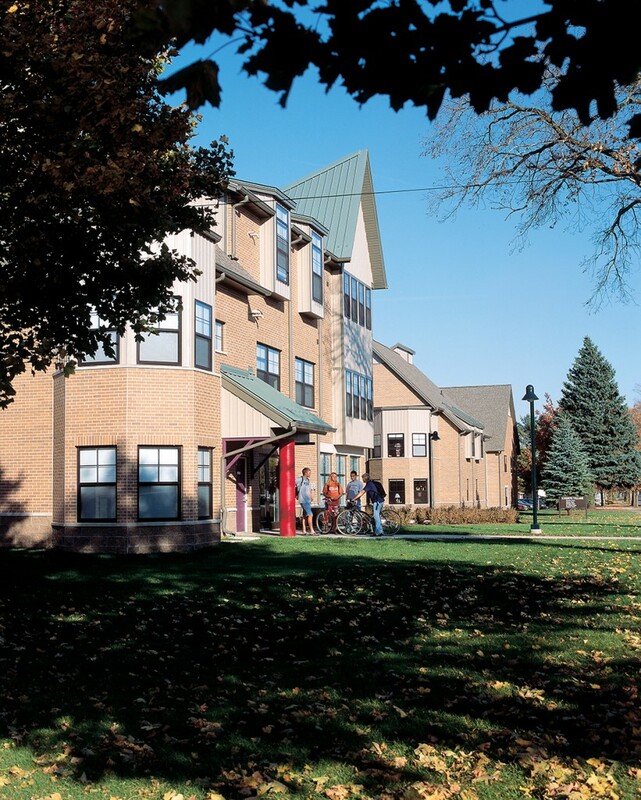 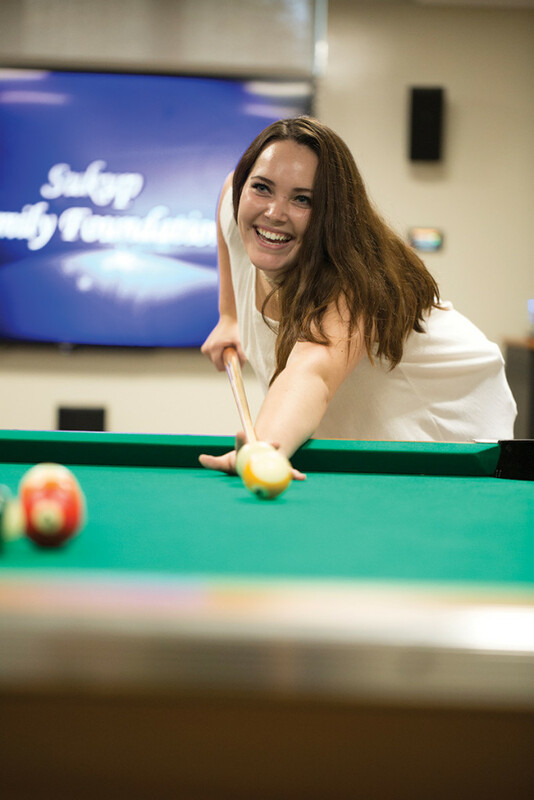 Students might even finish out their time at Wartburg living in the premiere housing of Knights Village! 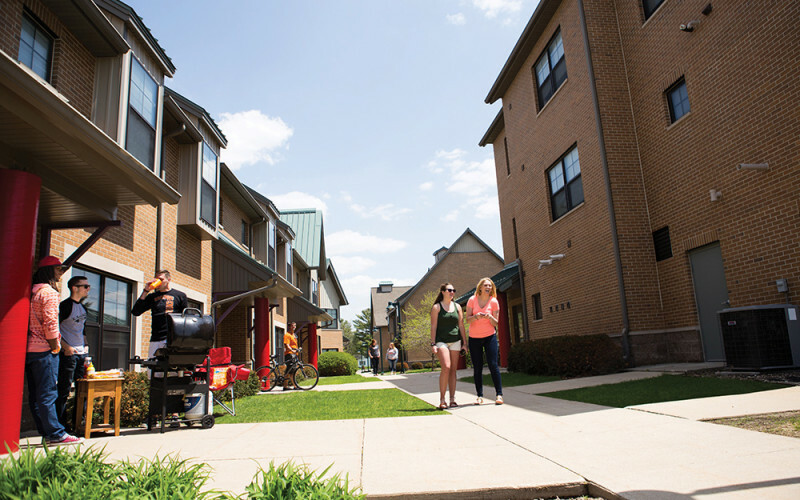 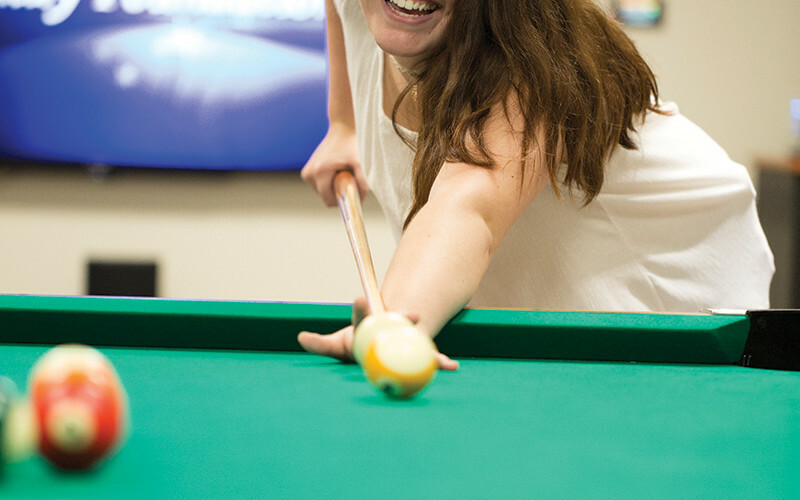 For more detailed information about each residence hall, visit the Residential Life website.